If you have ever wanted to design something that is a one-off for your home, then there can be few better choices than an aluminium bespoke conservatory. Whether you are seeking an individual look or a more traditional design with a twist, the robust and durable conservatories from Countryside Windows are an ideal choice. We have helped to design and install bespoke conservatories all over the south west of England and have many design ideas to share with you that will help you to come up with the perfect addition to your home. Whatever sort of property you live in – from traditional country cottages to modern, detached houses – there will be something that is bound to inspire you to realise your own unique design. An aluminium bespoke conservatory offers customers an impressive degree of design flexibility. Not only can you specify the size and shape of your conservatory, but the access points and ventilation elements can all be chosen to suit your particular needs. 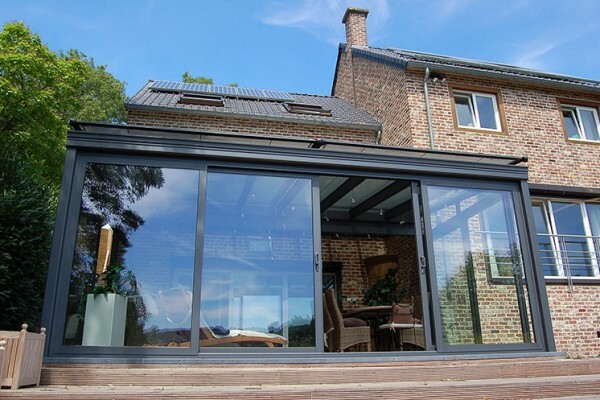 Furthermore, the materials used can be worked out to afford you just the right amount of thermal retention and protection from the sun, depending on your home’s aspect. 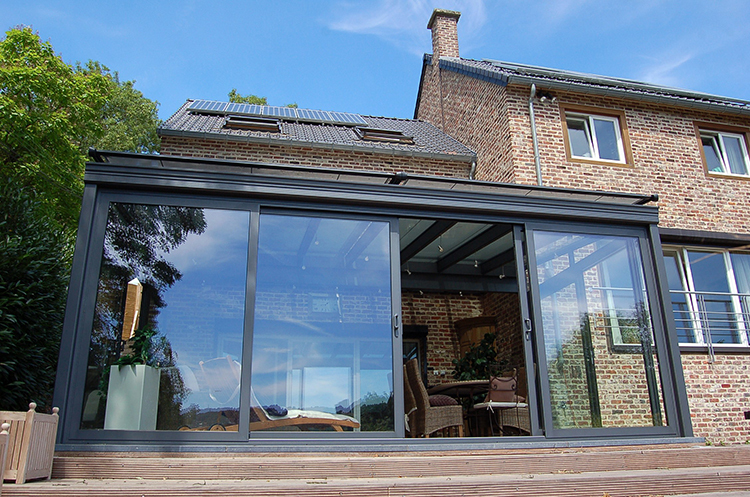 The aluminium struts are stylish and allow for larger glazed elements which provide uninterrupted views, in many cases. In addition, they can be painted to meet any design aesthetic that you might want, perhaps to match your existing window frames or to meet a new design ethos that stands out on its own. With an aluminium bespoke conservatory, the choices are yours to make. One of the reasons many of our customers give for choosing a bespoke option is that it gives them the ability to position their conservatory in a novel way. For instance, by using a combination of a Victorian conservatory style and a lean to, it is possible to create a sun room which is in the shape of a the letter P or L, offering an additional space for your home to the side as well as to the rear. This means that you can give your home two distinct extra zones within a single space that can be used in a multitude of ways. Perhaps one might be for entertaining and one given over to relaxing or getting cosy in? Homes with gardens that offer differing vistas can often make great use of unusually shaped conservatories in this way. Not sure what the full range of options are for bespoke conservatories? Simply give us a call and we’ll be happy to guide you.